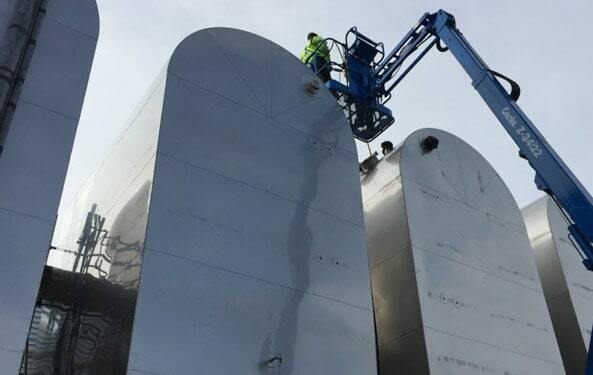 Our tank cleaning services are the ideal solution for when your storage tanks require professional cleaning. We have the ability to clean any size of tank, commercial or domestic, underground or overground - no matter the chemical stored. Utilising sophisticated non-entry cleaning systems where required. We have the ability to remove and decommission any tank. 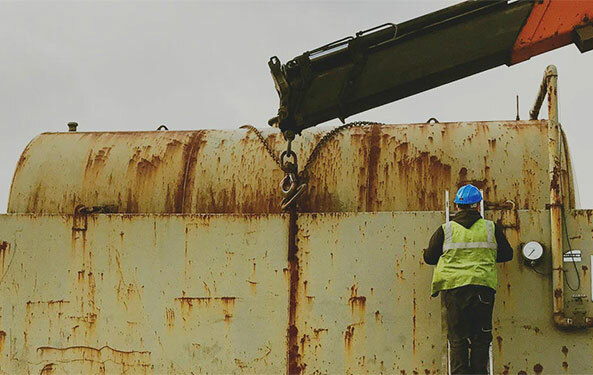 Fuel and oil tank removal services provided to both the commercial and domestic sectors with the ability and experience to remove and decommission tanks from both underground and above ground. We can handle the whole tank removal process. 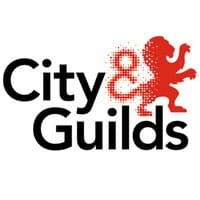 Leading tank cleaning, fuel polishing and high pressure jetting company located in the heart of the UK in Birmingham, West Midlands. Suitably positioning us, with the ability to deploy our services nationwide throughout the U.K. 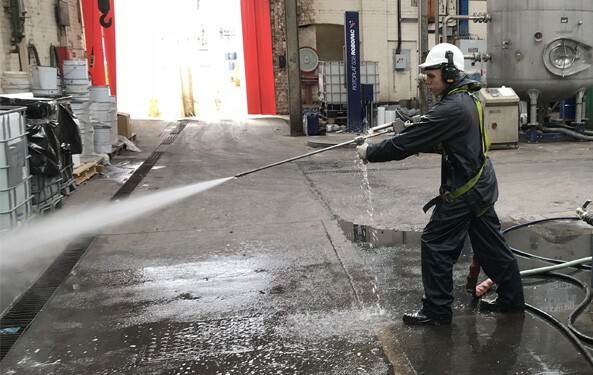 Since our incorporation, Bio clean Jetting Ltd has worked its way to the forefront in providing tank Cleaning and industrial services. 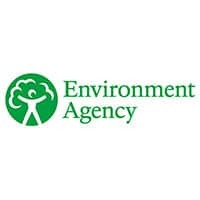 We have achieved this by offering cost-effective and quality environmental solutions to both the commercial and domestic sectors. Bio Clean Jetting Ltd Offer a bespoke service. By offering a tailored Solution for your Tank Cleaning, waste removal or Industrial Cleaning we Project plan to meet your requirements. We cover an extensive range of services including both domestic and commercial. These include fuel, chemical, storage and oil tank cleaning, removal, decommissioning and disposal. All of our services are available nationwide. Providing a flexible, dynamic and professional tank cleaning service. We can clean tanks that other companies can’t. 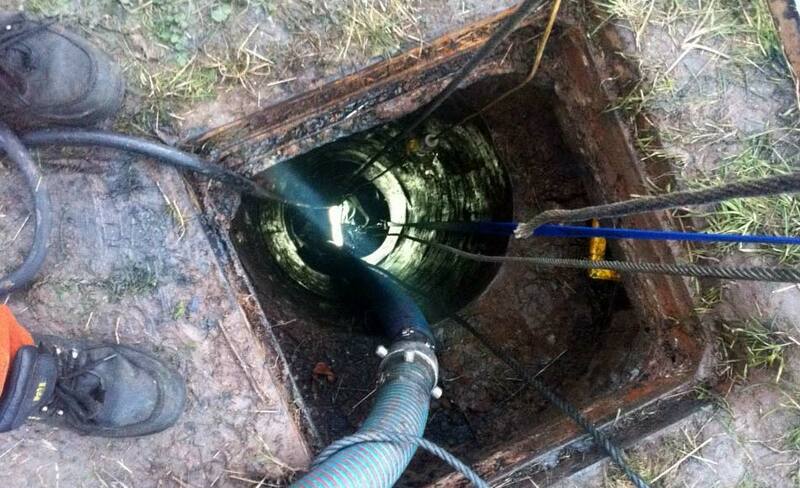 If your tank has a confined space entry point, we have specialist trained operatives that can enter and clean. We can even operate a remote service using a non-entry tank cleaning system, using remote technology. We can employ a range of methods for your tank removal. 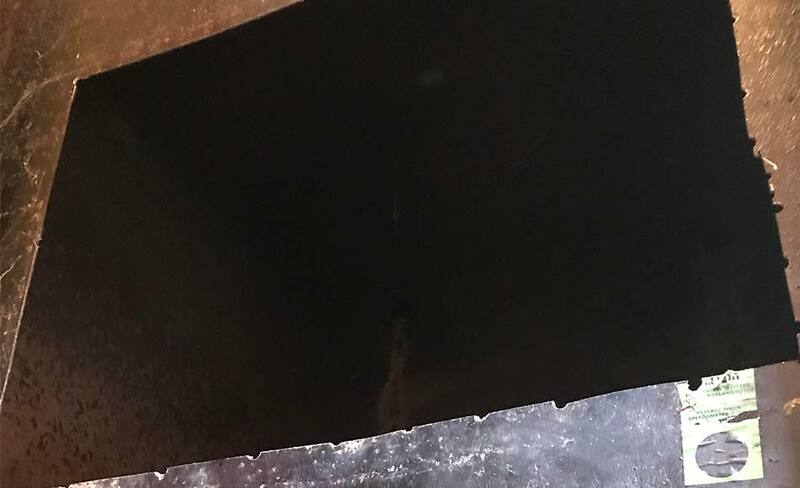 This can range from removing your old tank in one piece through to us cutting the tank into sections using various cutting techniques. 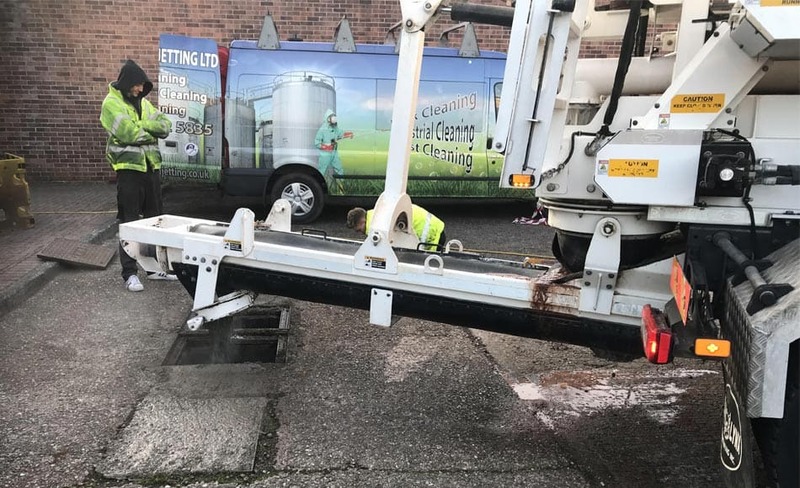 BCJ have a specialist team and state of the art equipment to ensure that your tank can be safely cleaned and removed from almost any location. 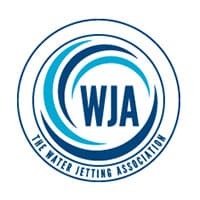 Bespoke high pressure water jetting systems ranging from 4000 psi upto 45000 psi. High pressure jetting is used during the cleaning of materials for industrial equipment such as large tanks that store fuels. It’s ideal for when the materials being removed or cleaned are sensitive to the high temperatures generated by other methods. AKA Diesel Bug Removal. It is essentially taking dirty fuel, filtering that dirty fuel and then polishing the fuel to produce “clean fuel. 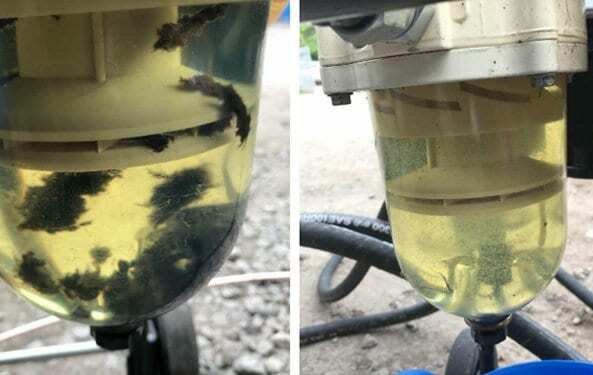 Diesel bug is the name given to the organisms that form slime in diesel fuels. Diesel bugs are in fact microbial organisms and come in three main varieties where fuel spoilage is concerned. 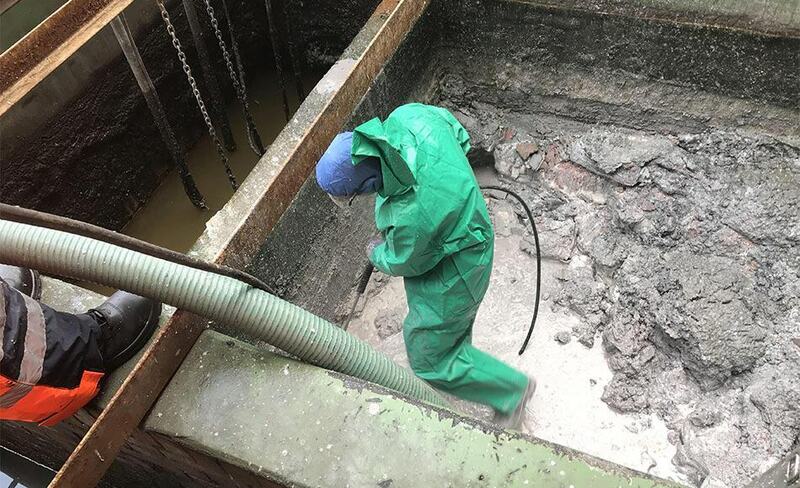 If your vessel has a confined space entry point, we have specialist trained operatives that can enter and clean. We can even operate a remote service using a non-entry tank cleaning system. We work throughout the UK and Ireland. Contact us today. 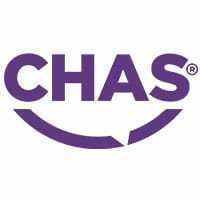 Our signature characteristic is to provide knowledgeable, responsive, experienced, cross-trained personnel who are committed to deliver high quality results that exceed our customer’s requirements and expectations. 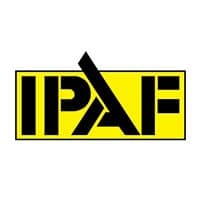 Our goal is to provide excellence within our field and valued project delivery that differentiates us from the competition and drives our repeat business rate. Check out some examples of our latest works from both Domestic and Commercial environments.